Are you interested in generating wind power to use as a renewable energy source? You will not need to spend a lot of money to do this if you learn how to make your own generator. If you like working with electronic components, then you may want to make your own DIY Chispito wind generator. The key to making a DIY Chispito wind generator is finding the parts that will be required. The device can be made using parts found at any hardware store or may be scrap. Just make sure that you are using the right type of materials and tools. You may want to make a list. 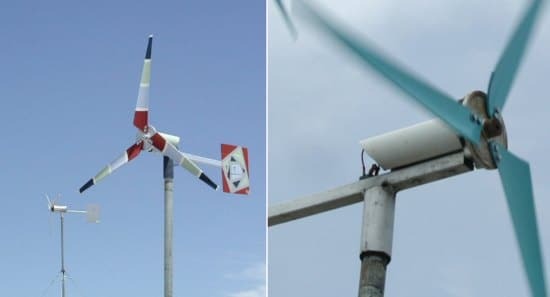 A treadmill motor is the main component of a DIY Chispito wind generator. If you do not want to look for a new motor, then the best option is search for salvaged parts. Garage sales are a great to search for parts or you can try looking online.